Some days before, I had mentioned about this smartphone and its features. 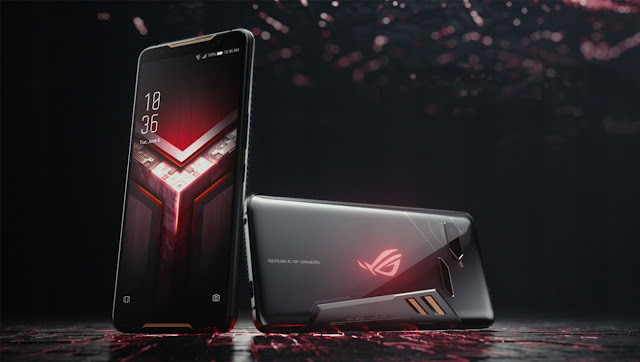 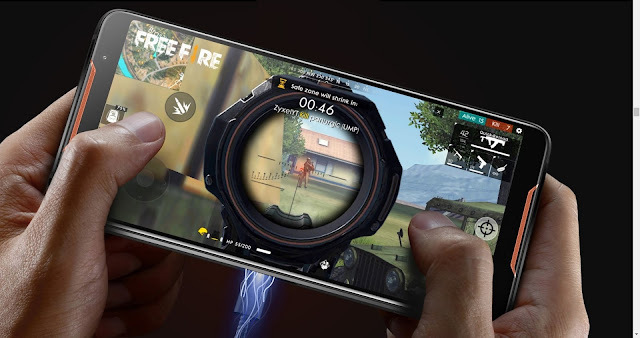 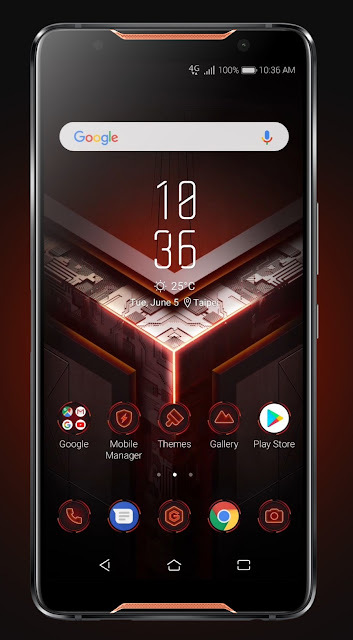 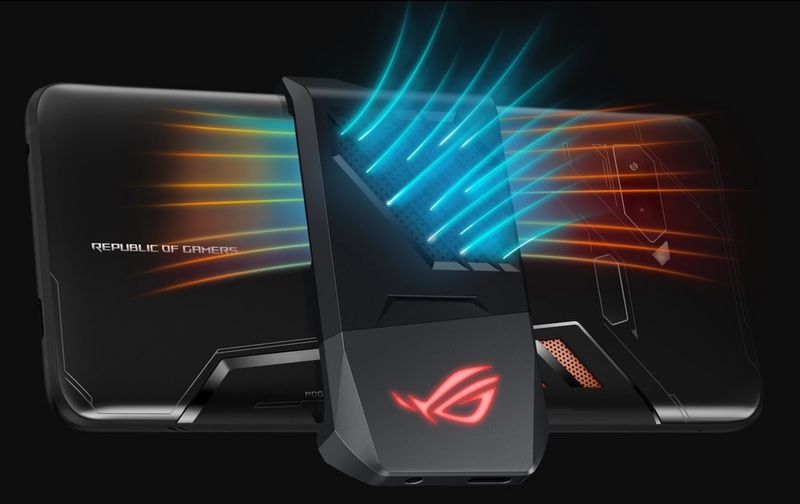 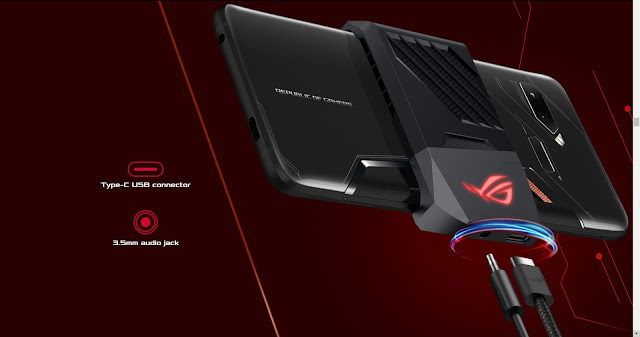 Finally Asus ROG Phone has officially been launched in the Indian market. The highlight of the smartphone is that it is claimed to be the world's first smartphone with a 3D vapour-chamber cooling system, and also features a carbon pad and copper spreader for additional cooling.